Edit: This forum has helped me, I went with a different car after being directed away from the one I originally saw. Last edited by czirrfb3; 01-31-2019 at 09:21 PM. - There are dents all over that car. Owner either used the car as a bumper car or he inherited it from the previous previous owner. Either way, it showed that the owner didn't care.
. Choice of mods - Teins isn't exactly quality parts. (I'm sorry, I know you have Teins lowering springs toom, but I'm being honest here) And why the bulging wheels? You get what I mean, when you look at the car, and the current state it's in should tell you a lot about the car's history. 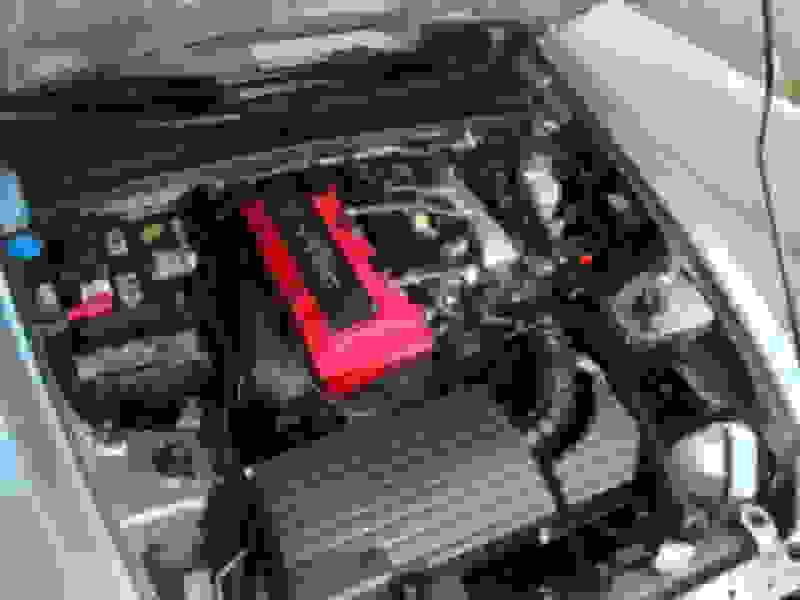 - A quality mechanic, one who specializes in S2000 must give this car a clean bill of health. Anything less than stellar, no deal. - Will not add cash on top of a straight trade. - You have a spare $1,000 at minimum for post-purchase fixes. - Regardless of what you hear about this car being a well executed 2 seater convertible, it's still a 2 seater convertible. It's 100% less convenient as a daily driver than your Civic. Especially THIS S2000. - Car for car, your Civic is a way better car than this S2000. I do have a 2004 civic as much daily since it gets far better fuel economy than the Si. I actually didn't notice until now but from his interior image there appears to be some sort of mount between the seats I assume that was for a GoPro so that thing was probably tracked or driven very hard. I am starting to think it may just be better to keep the Si and mod it instead I know a K-series with FBO and flash pro will beat an S2000 and I think the 8th gen Si looks very nice with some coilovers and some wheels. 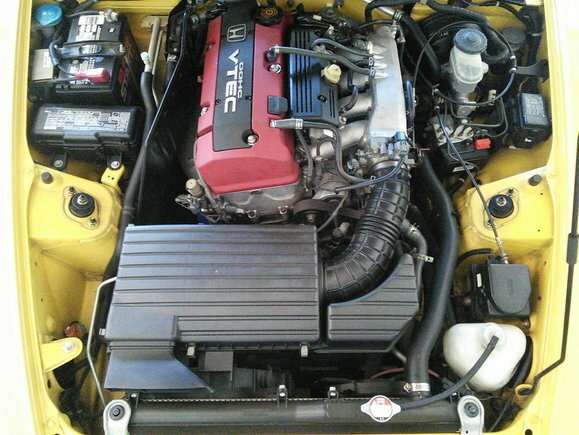 Also the condition of his engine bay makes me think that car just wasn't taken care of all all. It does look filthy. 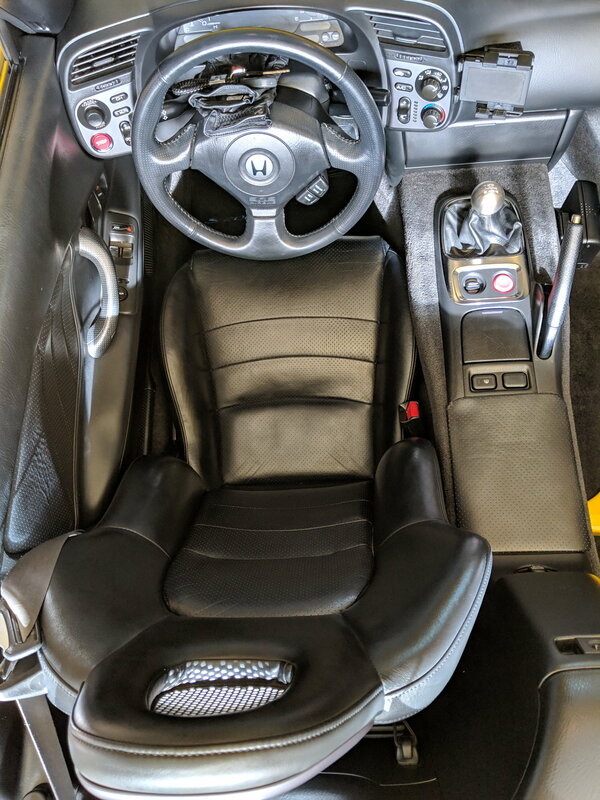 Looking at your Civic and looking at the terrible condition of that S2000, you might not be that happy after the trade. 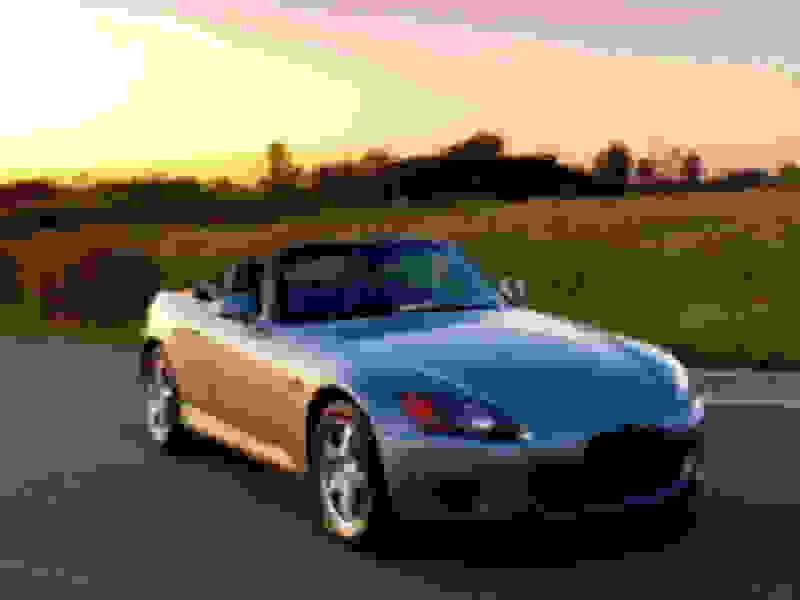 Looks like you take care of your car, so I would look for a better conditioned S2000. Looking at the condition of that S, I would seriously just walk away. Keep your well looked after Si until you save a up a bit more for a clean, well looked after S2000. The one pictured has had a hard life. That civic is probably valued at right around $7K. 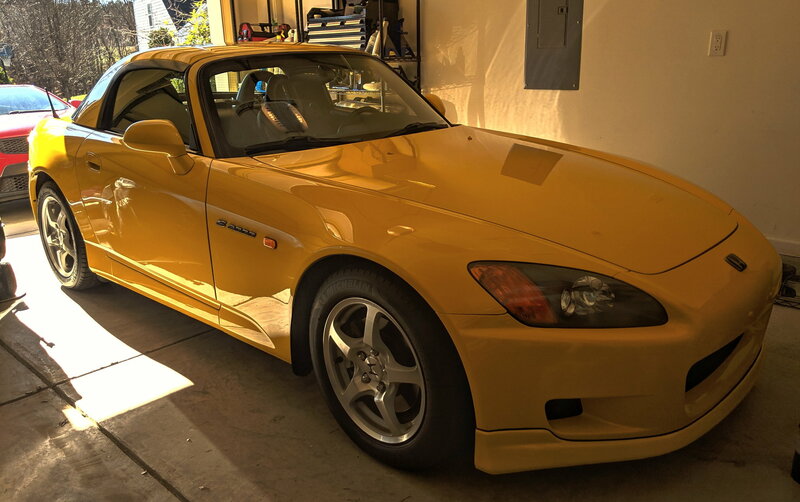 So this guy ultimately wants $8k for that S2000. The discrepancy is that a $7K civic is still a nice car to drive. A $8K S2000 probably isn't. Strange that he chose to buy a nice set of coilovers. I'm assuming he had dreams of grandeur and then let his dream die. Don't let your dreams die. His asking price is about $1K too high (IMO). And the car will probably need some work to get it to be nice. Your civic already works, and looks to be much cleaner. 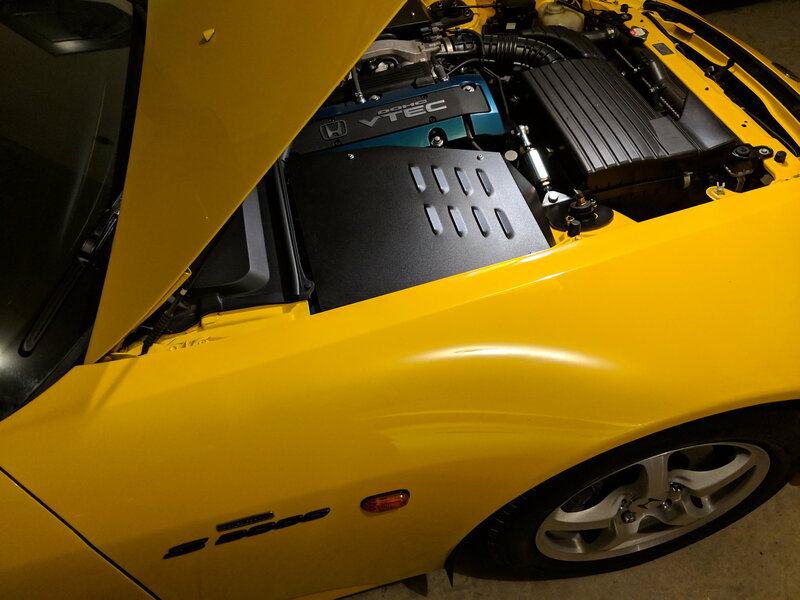 That S2000's engine bay doesn't even seal from road spray anymore. Did someone rebuild it quickly, and are a lot of splash guards missing? 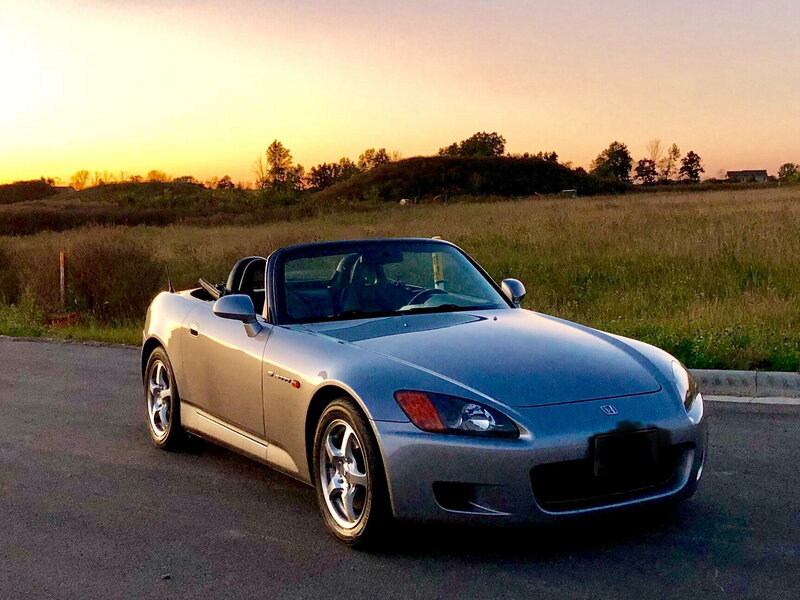 Here is a $10,000 S2000 with 100,000 miles and a clean title. That car in your pics? Rick and Morty backpack, ratchet, and Honda parts wrapper on the passenger seat. The top doesn't even appear to latch properly. 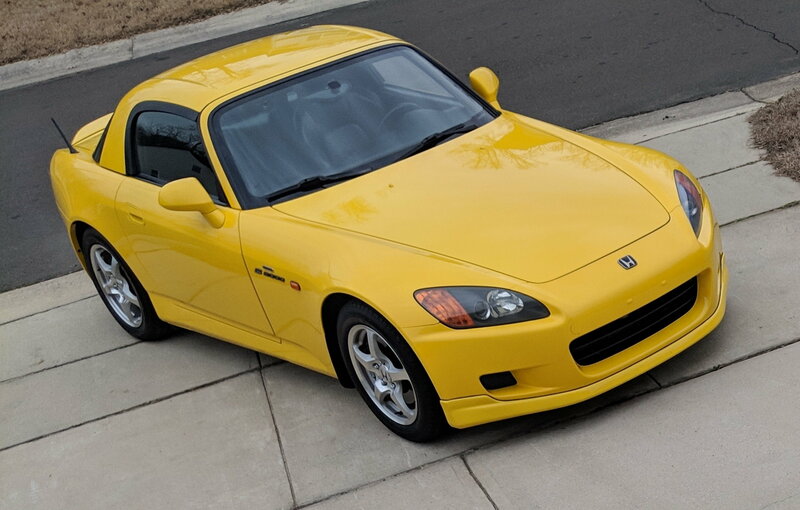 Do you really think that S2000 is worth $8k? Last edited by VashTheStampede; 02-01-2019 at 07:21 AM. Im all about cheap examples of S2000, that can be given life over. However, this isn't it. You can do ALOT better for 8k, just give it time. Just as an example, here is my S that I picked up in that price range the day I got it. Keep looking... you'll find "the one" and if you need an example of bringing some life back, have a read . Then evaluate what you can, can't, and are willing to do. Last edited by Deckoz; 02-01-2019 at 06:18 AM. I'm going to pile on. I've been looking at used cars lately, finding well taken care of cars for a decent price is hard while finding over priced junk is easy. Your Si falls into the former and the s2000 falls into the latter category. Move on.